#FFFFFF: White Space, is a publication based off of the beauty found in unintentional white space. This publication tackles the unconventional editorial design that is designed around making white space seem intentional. The magazine is separated into two parts of space: Physical space and Mental space. These are the two spaces that take up Katie's life. To dive deeper into the aspect of whiteness, the publication is made entirely out of different shades of white, as noted within the pages. 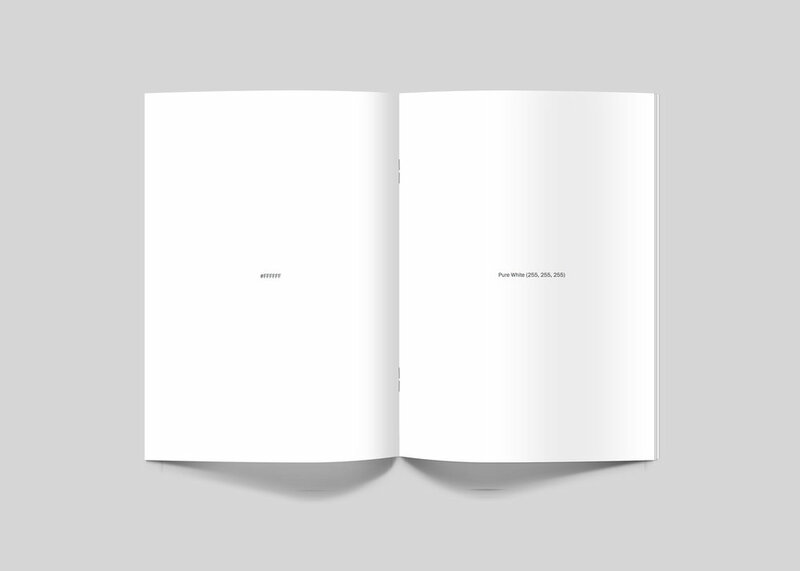 #FFFFFF: White Space is a print publication. To view the magazine, please click here.